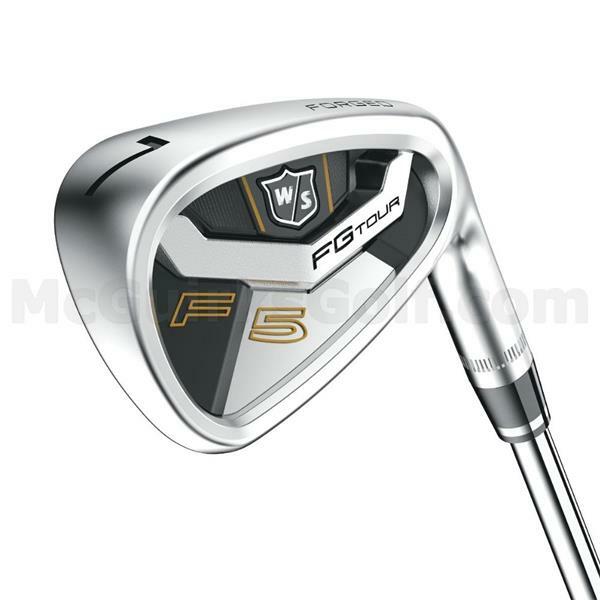 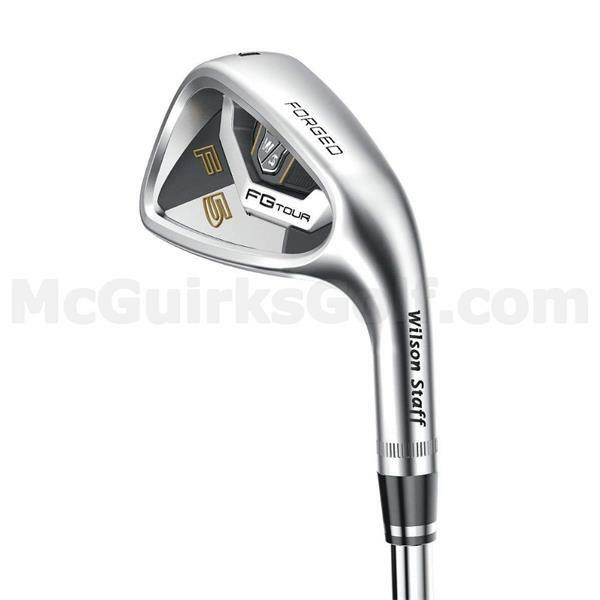 The Wilson Staff FG Tour F5 irons are forged from 8620 carbon steel for the ultimate in feel, feedback and response. 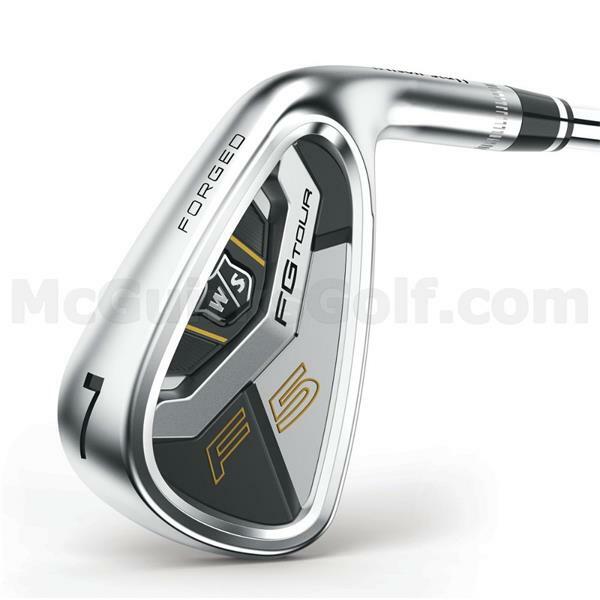 They feature Speed Sole Technology, a thin face to sole transition, which expands the sweet spot lower in the face for faster ball speeds in the long and mid irons (3-7). 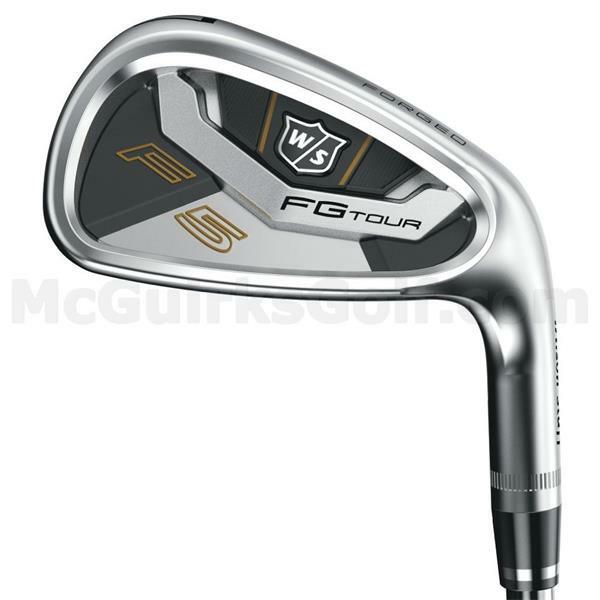 The Wilson Staff FG Tour F5 irons are forged from 8620 carbon steel for the ultimate in feel, feedback and response. 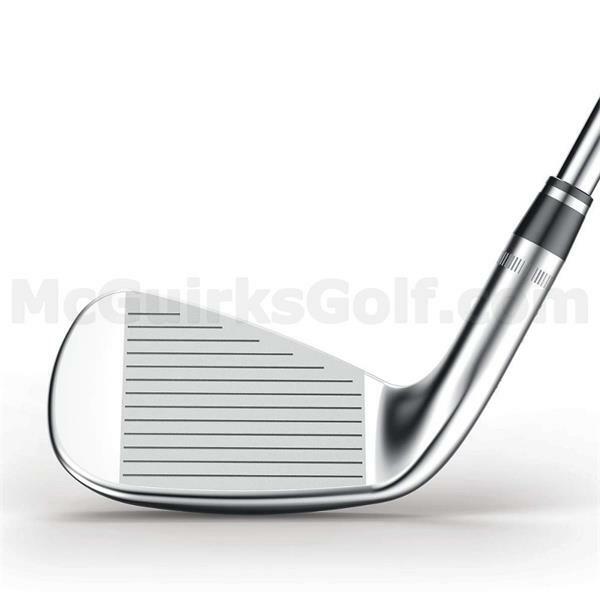 They feature Speed Sole Technology, a thin face to sole transition, which expands the sweet spot lower in the face for faster ball speeds in the long and mid irons (3-7). 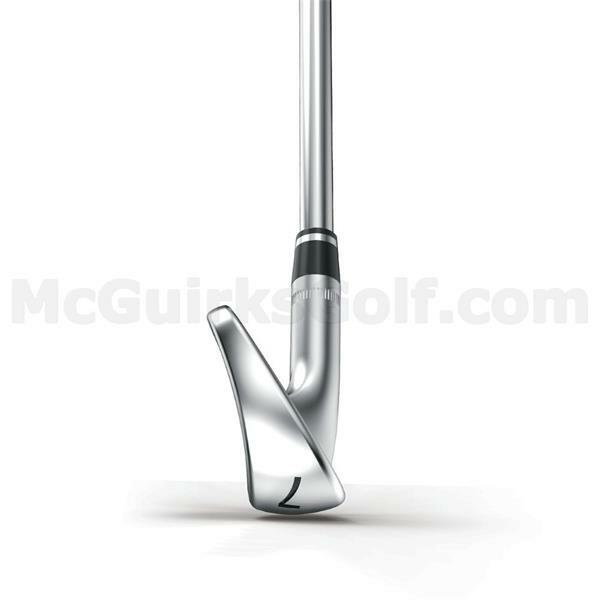 The 35 gram stabilizing bar provides support behind the thin, responsive face for added forgiveness while still maintaining workability.